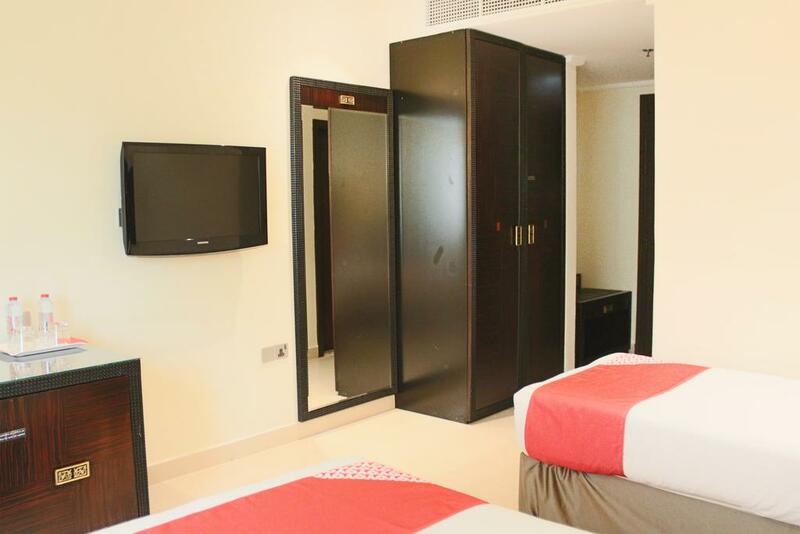 This property is 10 minutes walk from the beach. 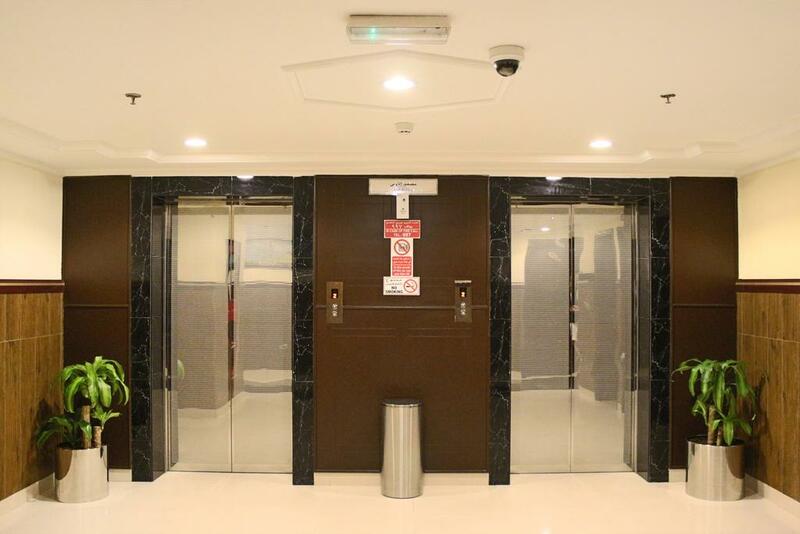 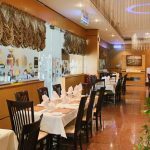 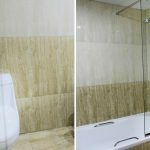 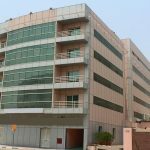 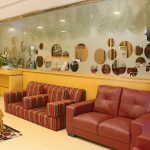 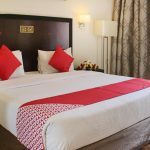 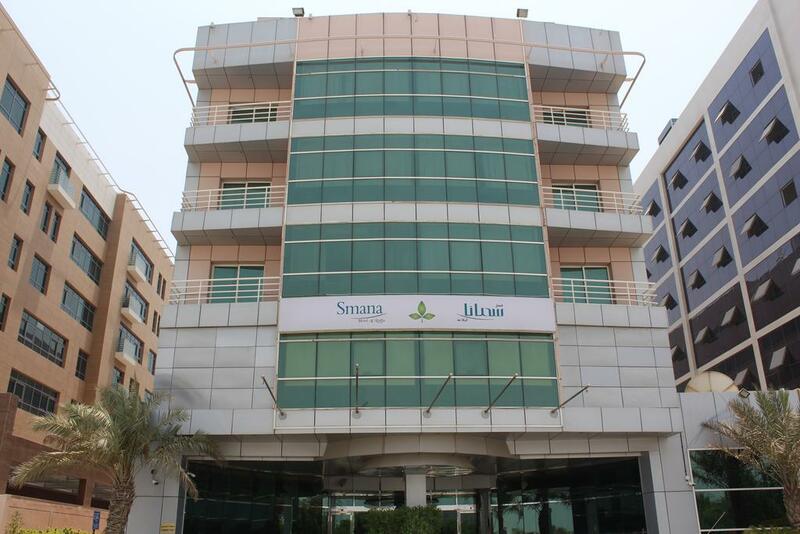 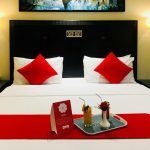 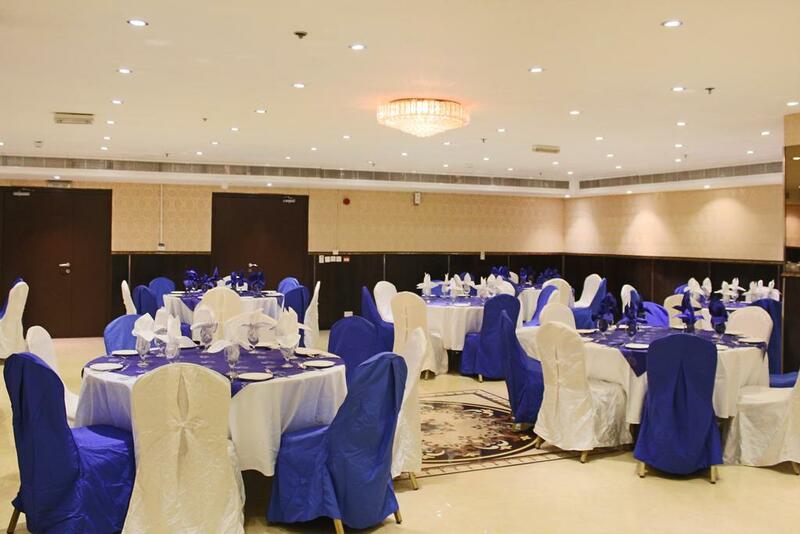 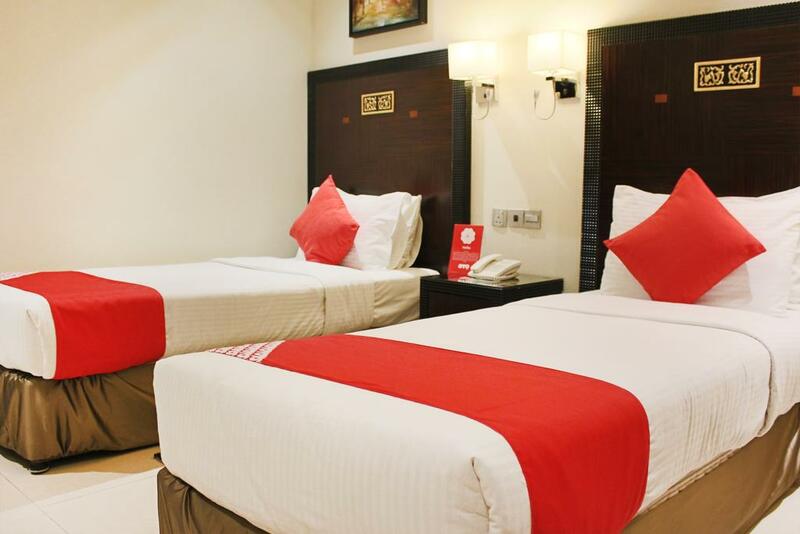 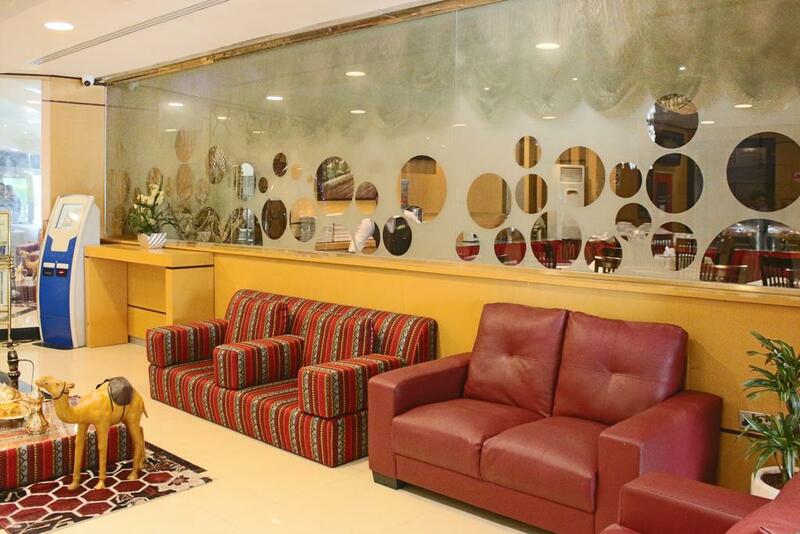 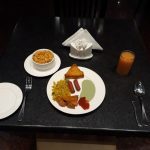 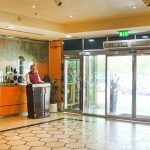 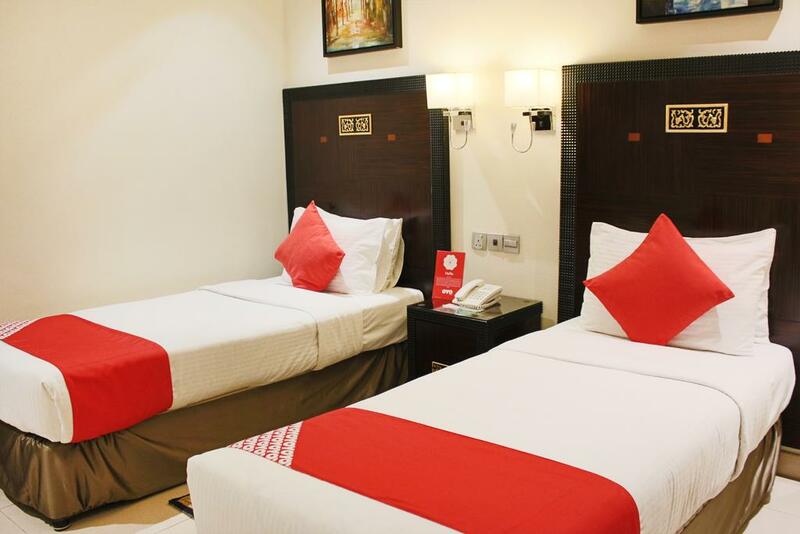 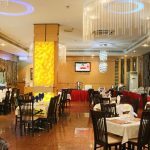 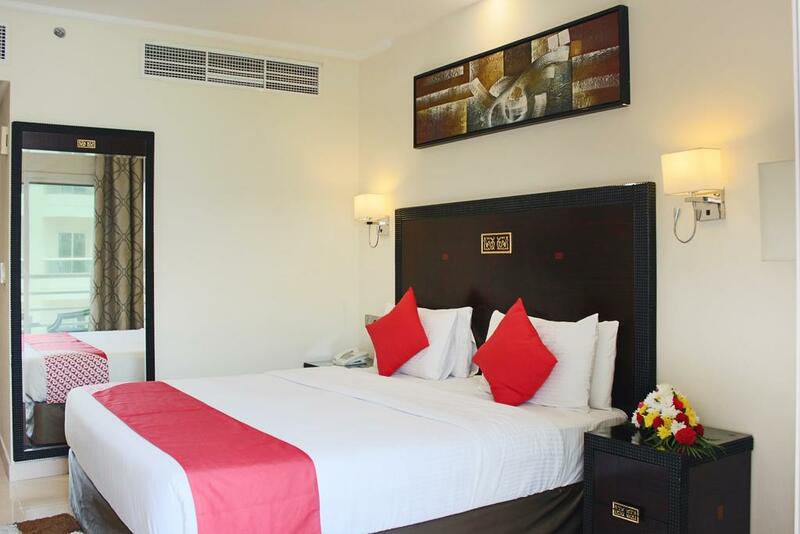 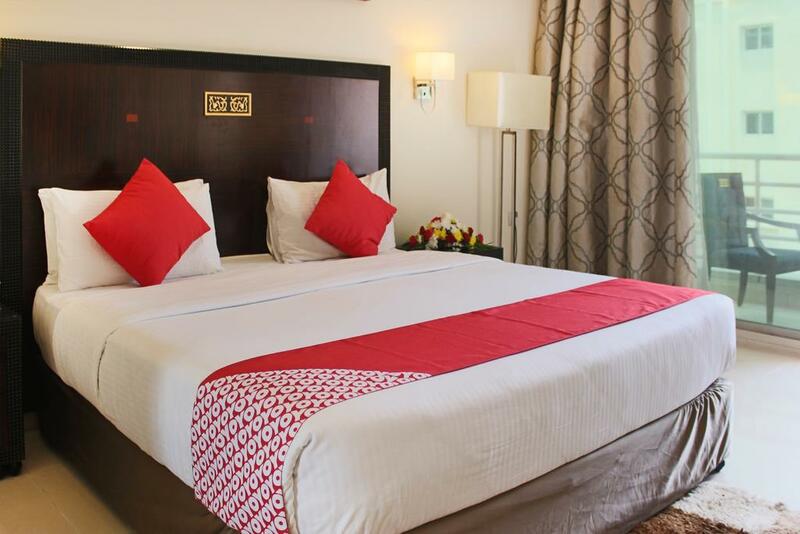 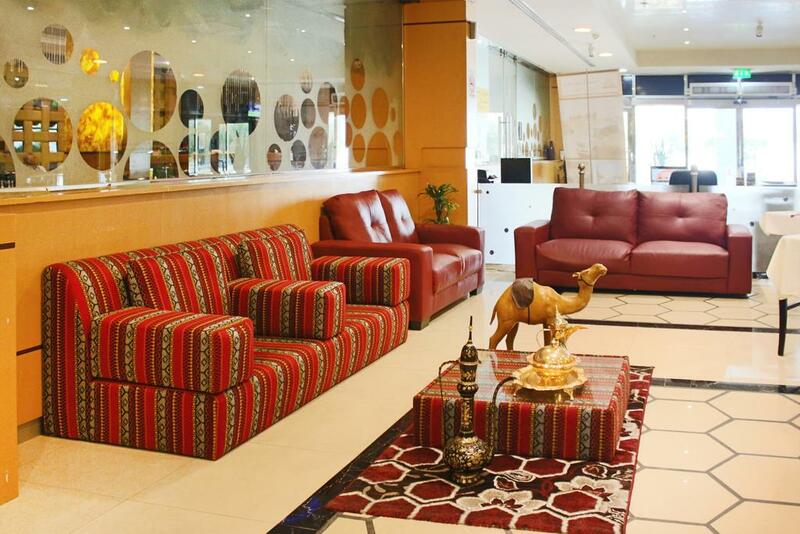 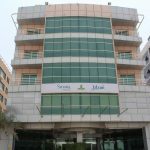 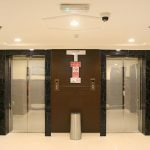 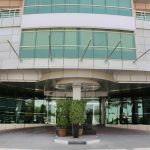 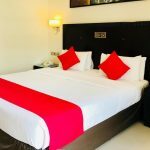 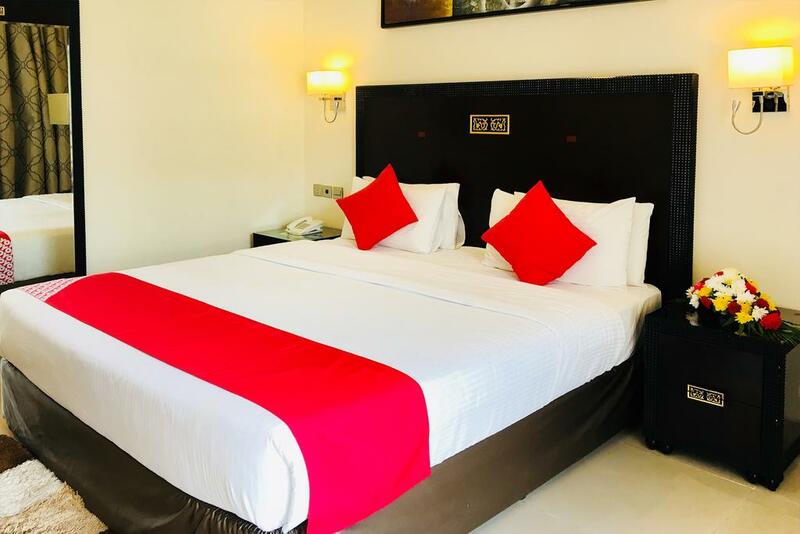 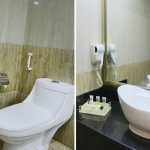 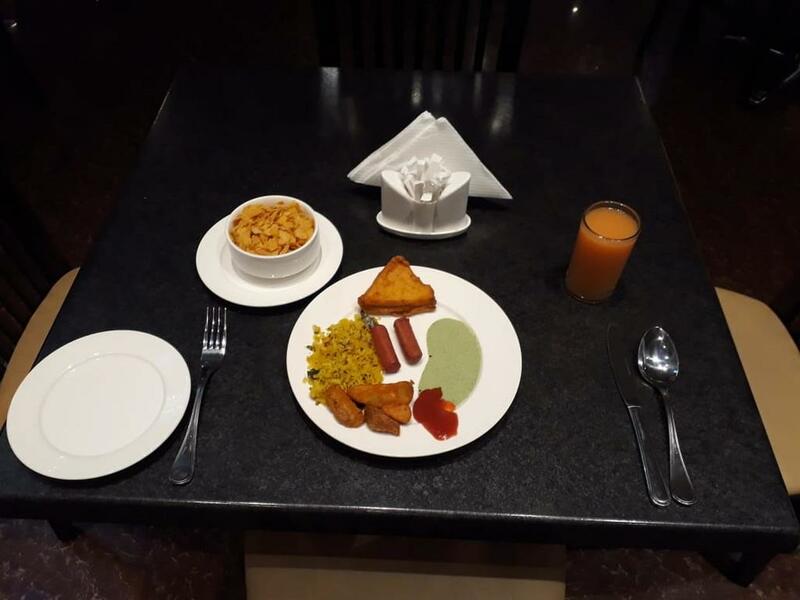 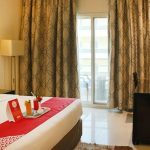 Situated in Dubai’s Bur Dubai area, OYO 109 Smana Hotel Al Raffa is less than 3 km from Burjuman Mall and is located 5 km from the World Trade Center Station and the beach is 10 minutes away by car. 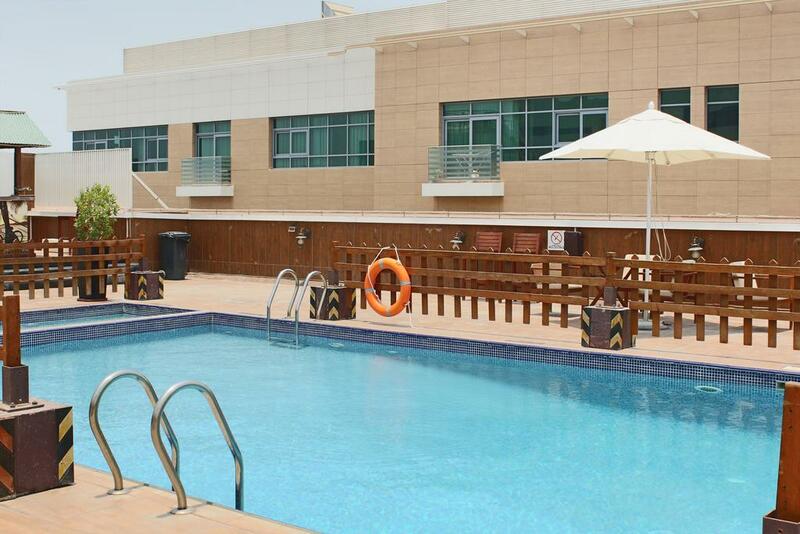 It features a rooftop swimming pool and a lively nightclub. 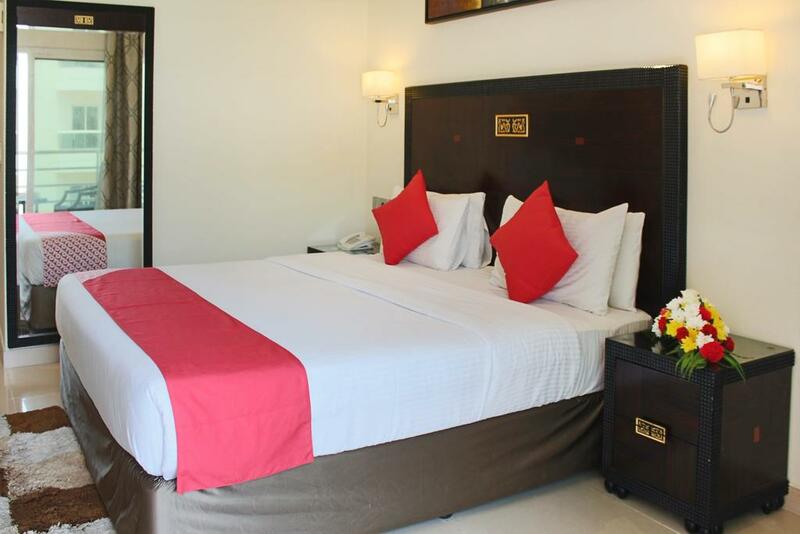 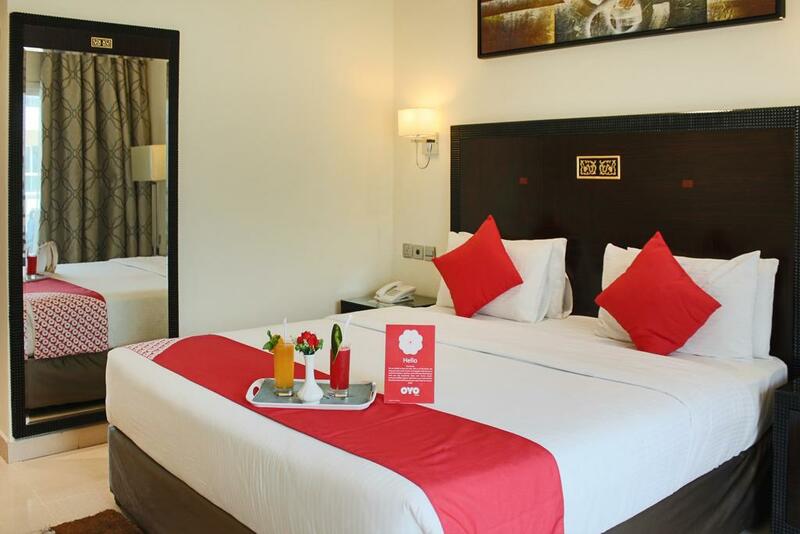 All air-conditioned rooms at the OYO 109 Smana have tiled floors and modern furnishings. 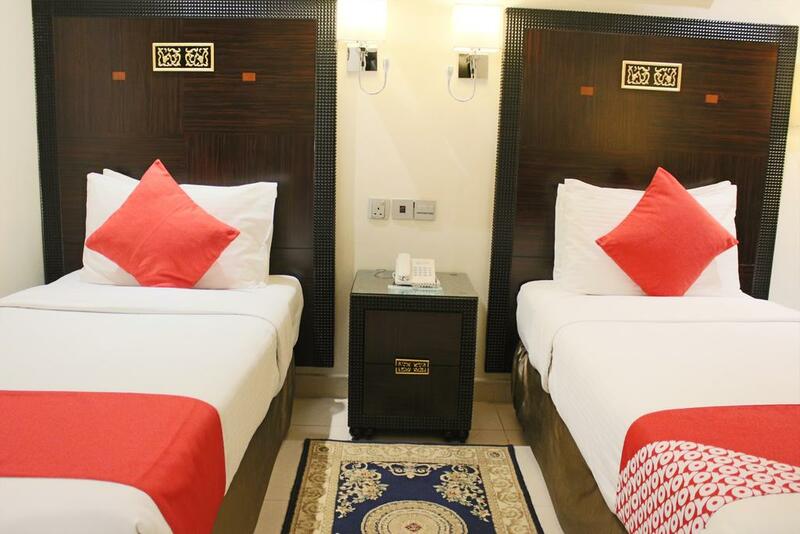 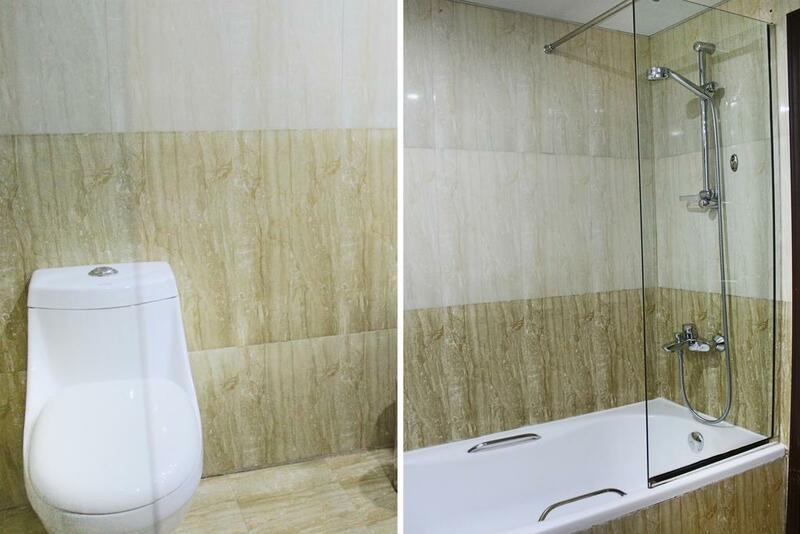 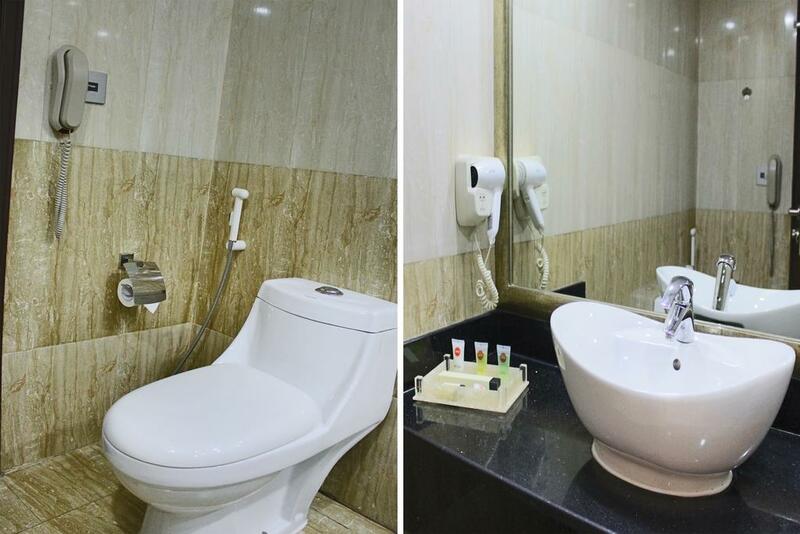 They come equipped with free WiFi, a safety deposit box, satellite TV, electric kettle, seating area and minibar. 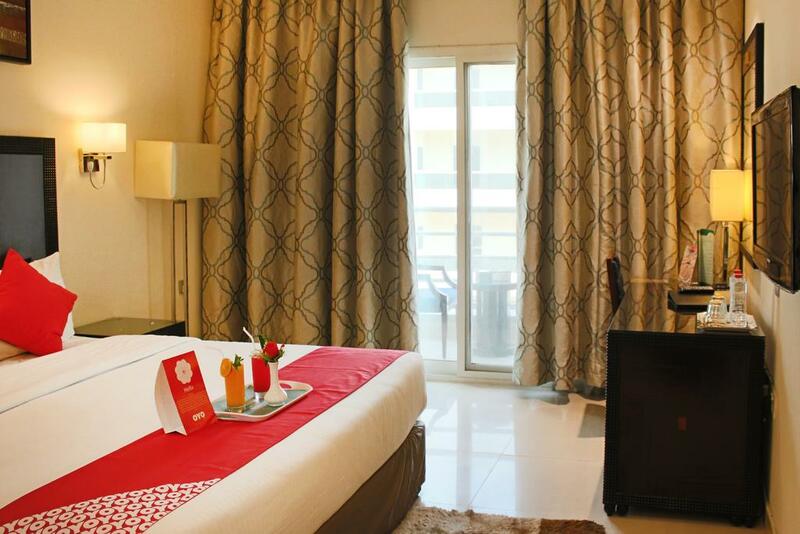 Some rooms feature a balcony with panoramic city views. 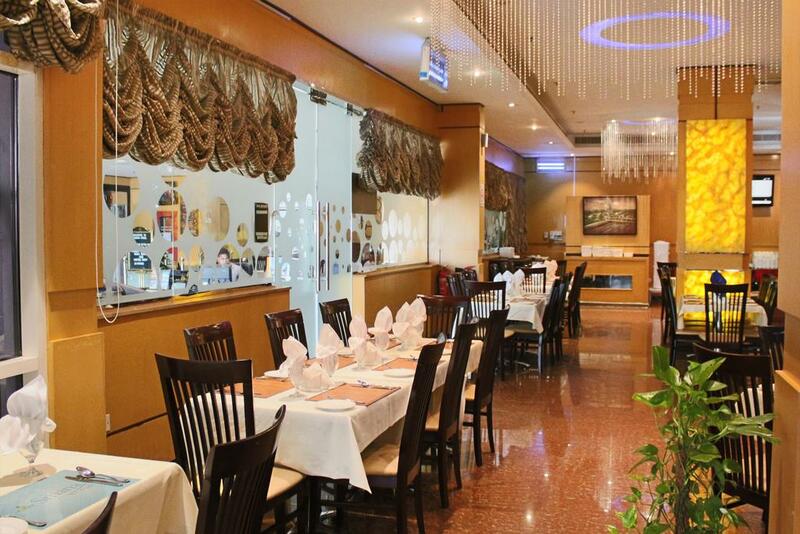 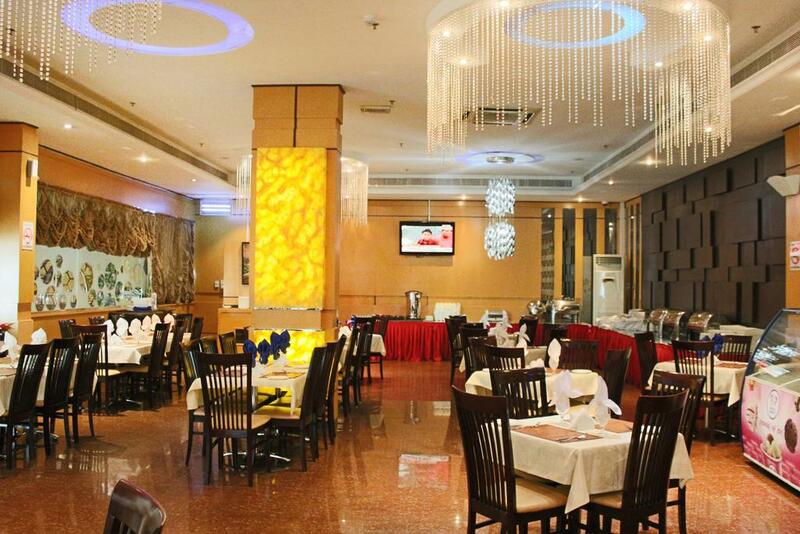 The hotel’s restaurant has glass chandeliers and offers international cuisine as well as regional dishes. 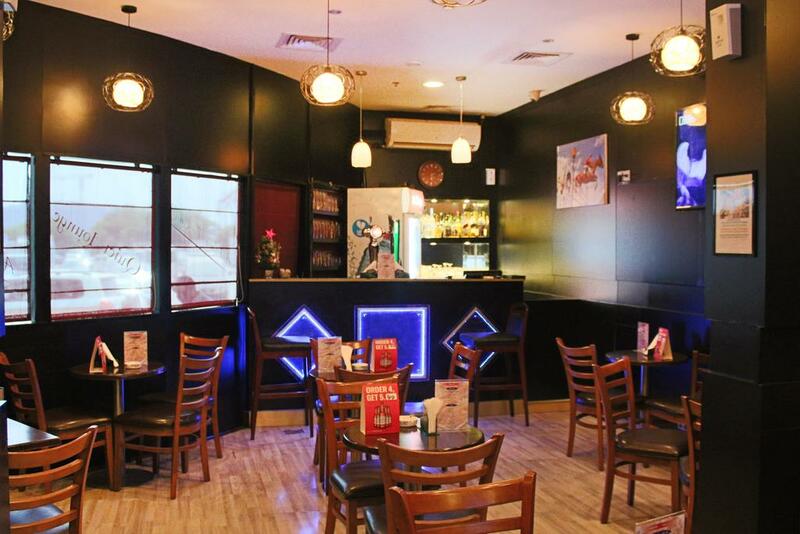 The Quite Lounge serves beverages. 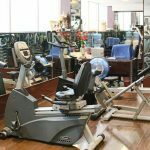 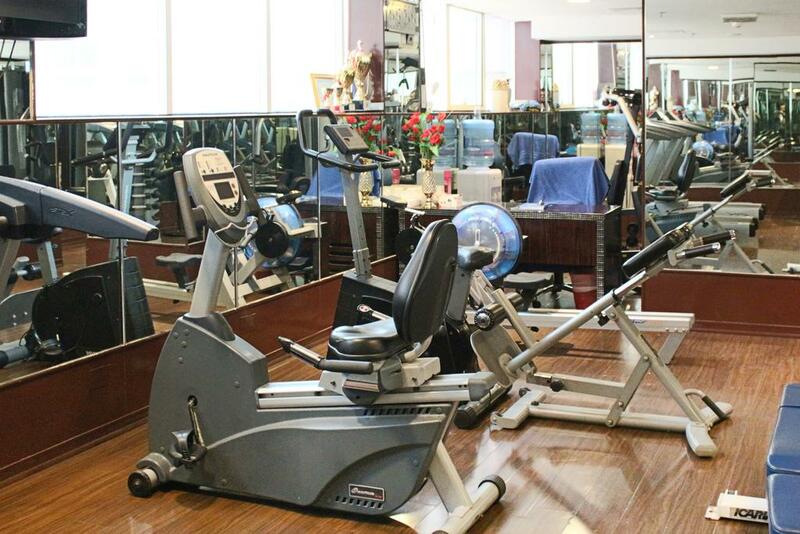 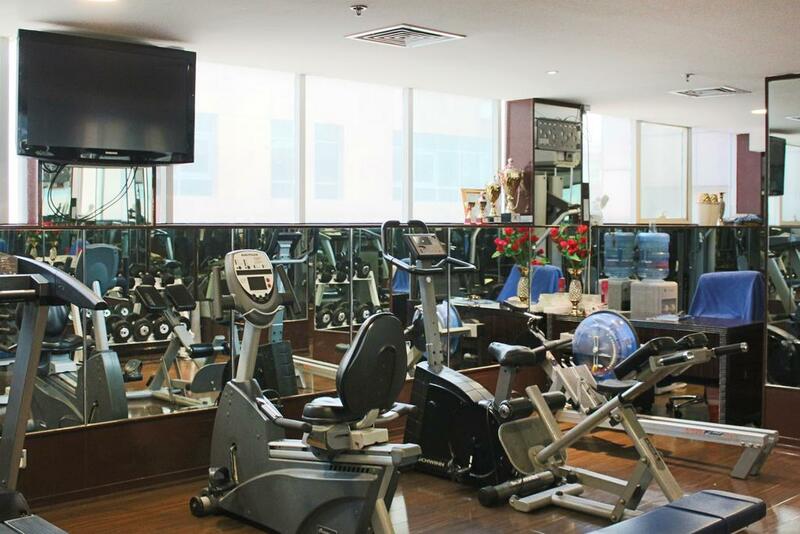 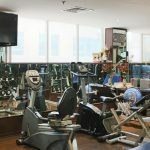 Guests can relax in the sauna, or visit the fitness centre which includes cardiovascular equipment. 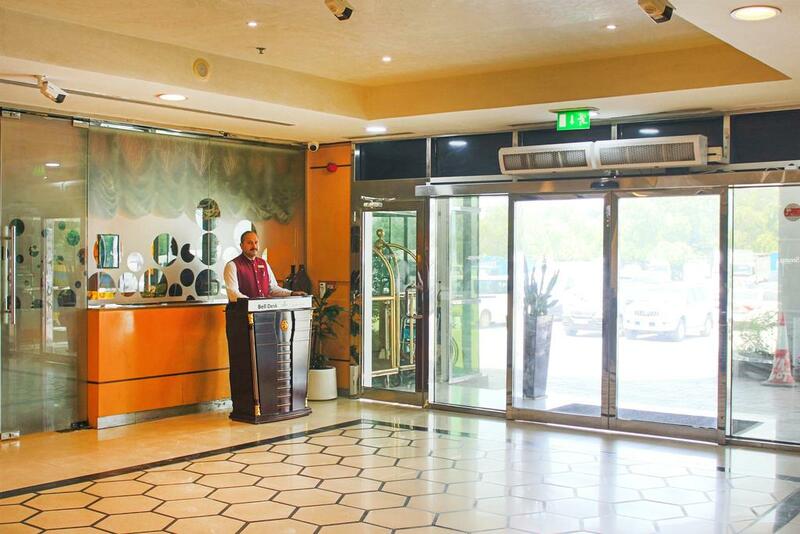 There is also a tour desk that provides information on local attractions and assists with car hire. 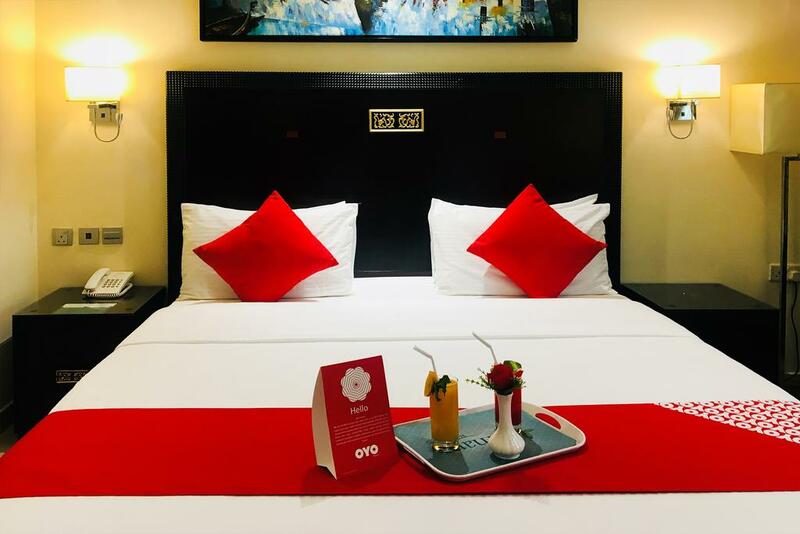 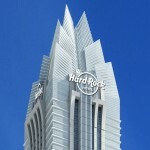 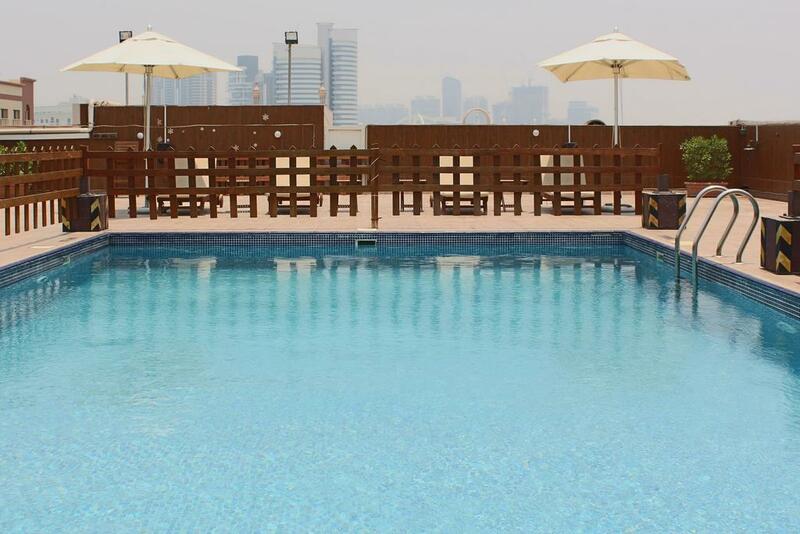 OYO 109 Smana Hotel Al Raffa is a 15-minute drive from Burj Khalifa, Dubai Mall and the aquarium. 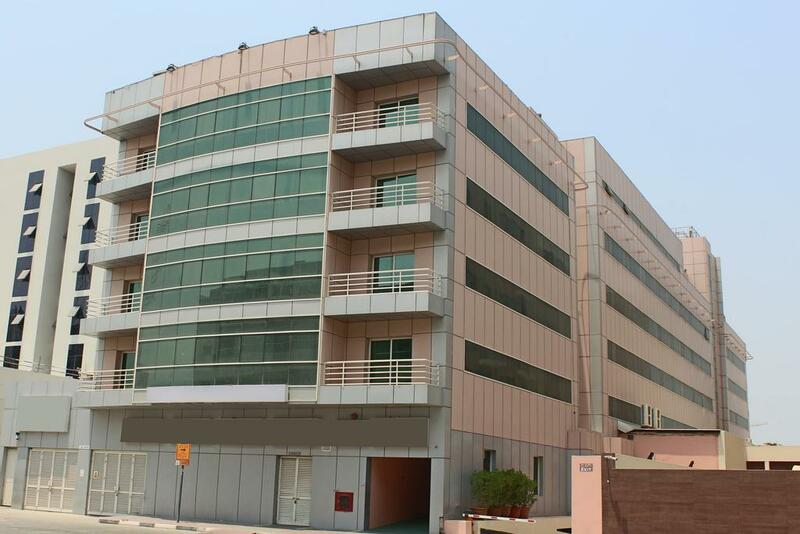 Free public parking is possible on site. 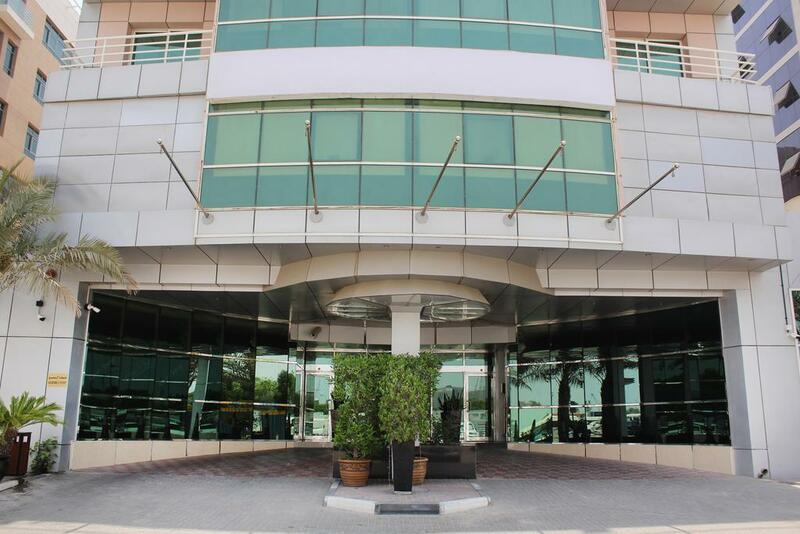 Public parking is possible at a location nearby (reservation is not possible) and costs AED 3 per hour.